Chris Radburn / PA Archive/Press Association ImagesProspective Labour candidate Caroline Flint. 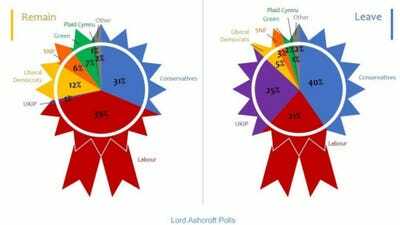 The next leader of Britain’s main opposition, the Labour party, is going be one of two women, according to bets at bookmaker Star Sports. 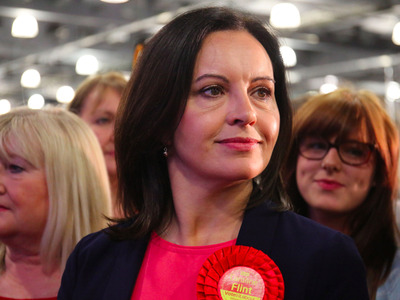 Speaking to Business Insider on Sunday, head of politics Jamie Loughead said that so much money has been flowing into bets for Jess Phillips and Caroline Flint to take over from Labour leader Jeremy Corbyn, that the bookmaker has had to radically amend its odds. “The interesting money we’ve seen this morning is for Jess Phillips and Caroline Flint, who we had both priced at 40/1. In the midst of Hilary Benn’s TV attack on Jeremy Corbyn’s leadership, we saw two very chunky bets on Phillips and Flint to take over I’ve since heard from contacts at other bookmakers that they have seen similar interest. We’ve now chopped odds on both to 25/1 from 40/1,” Loughead said. 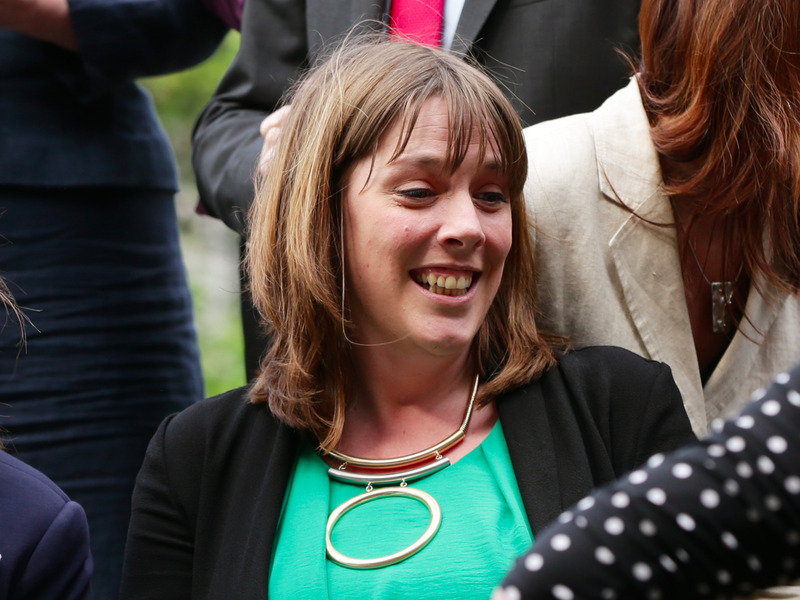 Yui Mok / PA Archive/Press Association ImagesLabour MP Jess Phillips. Labour leader Jeremy Corbyn is facing one of the biggest battles to retain his role in the party after a number of MPs signed a letter saying they had no confidence in his leadership anymore. Some members of public are also blaming him for the fact Britain voted to leave the European Union after a large number of Labour voters pipped for a Brexit. At a Pride event for the LGBT community in London on Saturday, he was booed off the stage and being asked to resigned. Corbyn has maintained that he will not step down despite calls for his resignation. “My personal feeling is that there is a desire within the party to see a female leader, and the PLP are putting the feelers out to strong female would-be candidates,” said Loughead.